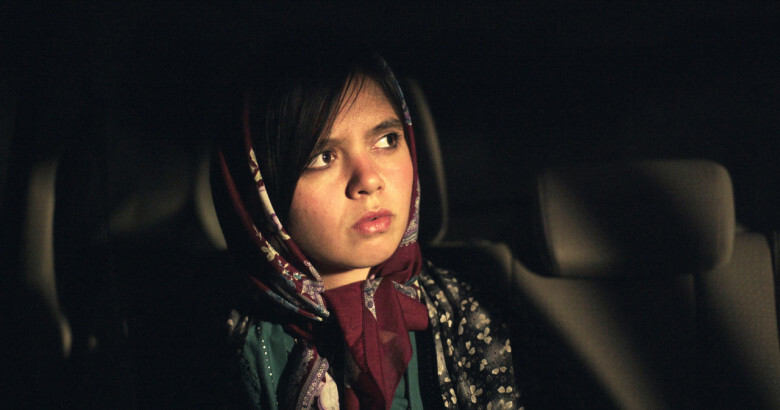 If you've heard of Iranian filmmaker Jafar Panahi then you probably know his story. The director of such humanistic films as The White Balloon, Offside, and Crimson Gold ran afoul of the Iran government for the content in his work, which often criticized certain aspects of life in his home country. In 2010 Panahi was arrested, along with his family and friends, on a charge of spreading propaganda against the government. He was convicted and sentenced to a 20-year ban on making movies. Since then he has kept making movies, albeit in secret. With that kind of back story it makes the Cannes premiere of his latest, 3 Faces, all the more special. Fortunately, 3 Faces looks pretty solid in terms of international distribution but there's no word on a stateside release. Hopefully we'll learn more once Cannes wraps up.